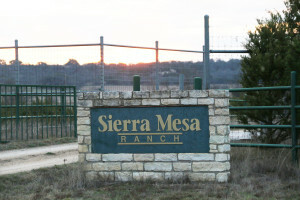 From the top of the hills at Sierra Mesa Ranch (est. 1993), you can see up to 30 miles across the northern edges of the Texas Hill Country. 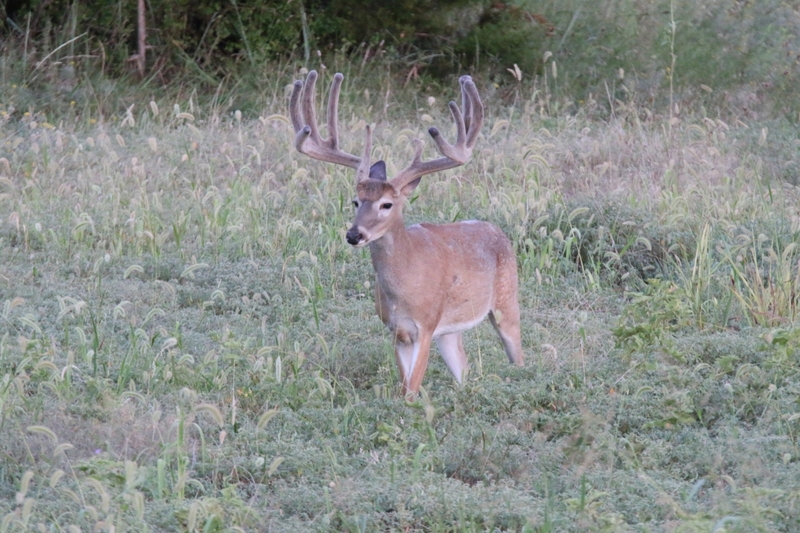 Turn around and look deep into a canyon – thick with some of the best whitetail deer cover found in Texas. 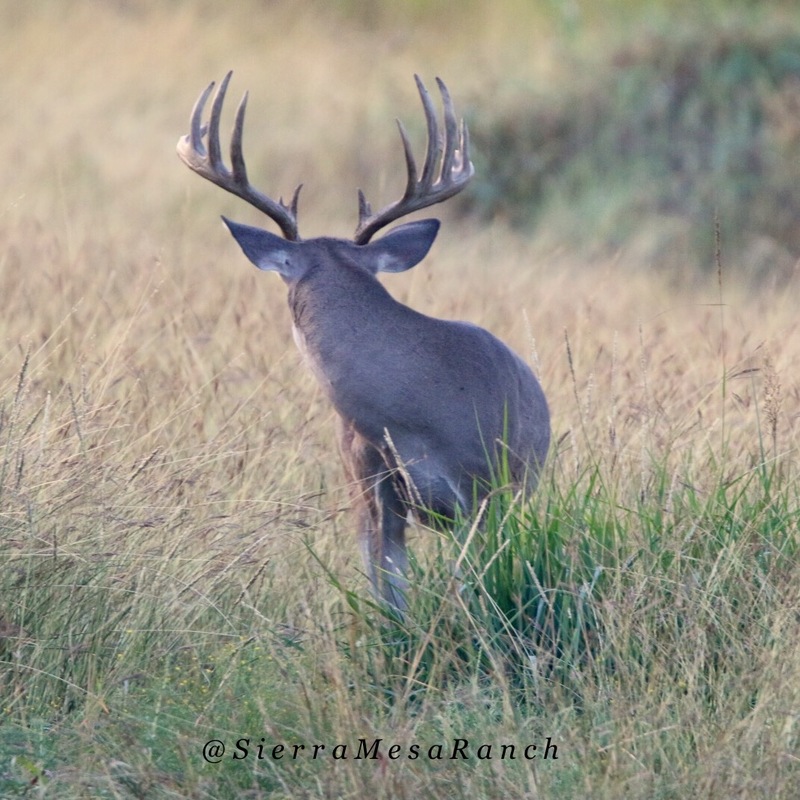 Sierra Mesa Ranch has it all: plains rolling with tall grass cover, canyon views edged with oak and cedar brush, and lush food plots that attract bruiser bucks into view. 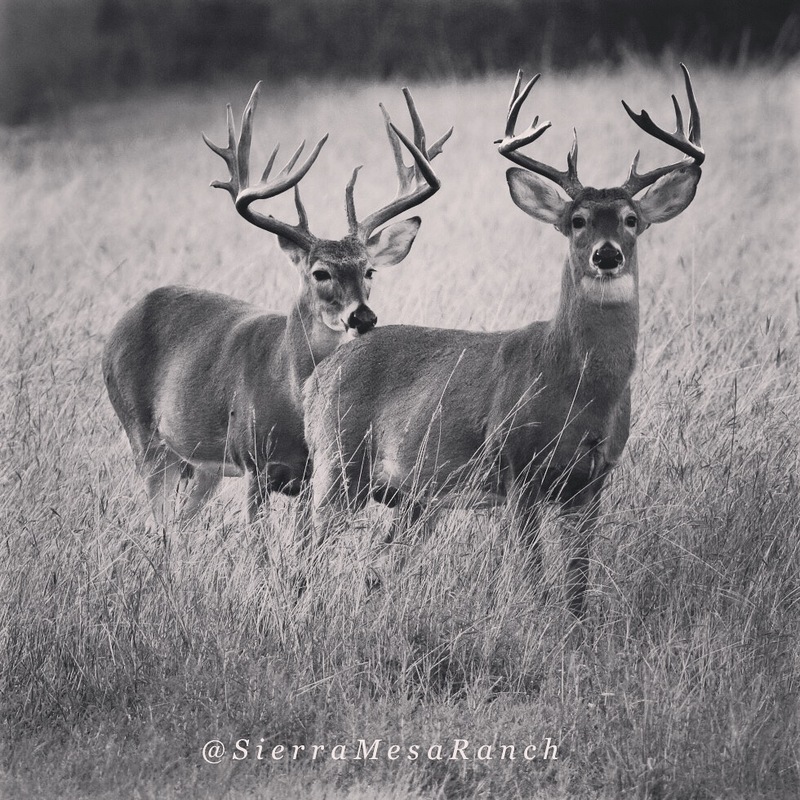 If you’re looking for a trophy buck to hunt in a classic Texas hunting environment, come hunt with us at Sierra Mesa Ranch. 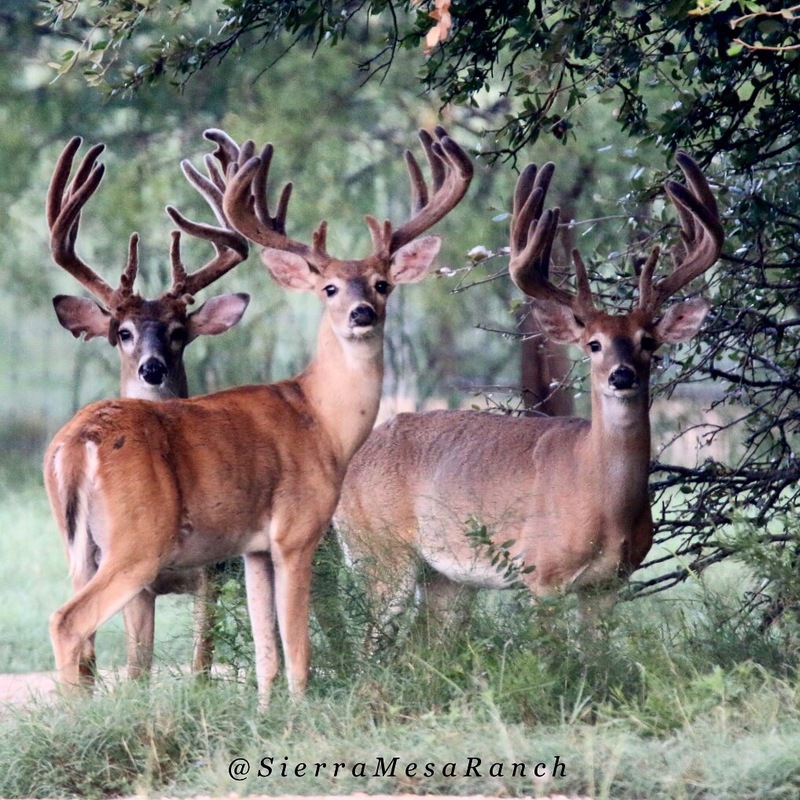 Sierra Mesa Ranch has focused on breeding trophy bucks and great producing does since 1999. 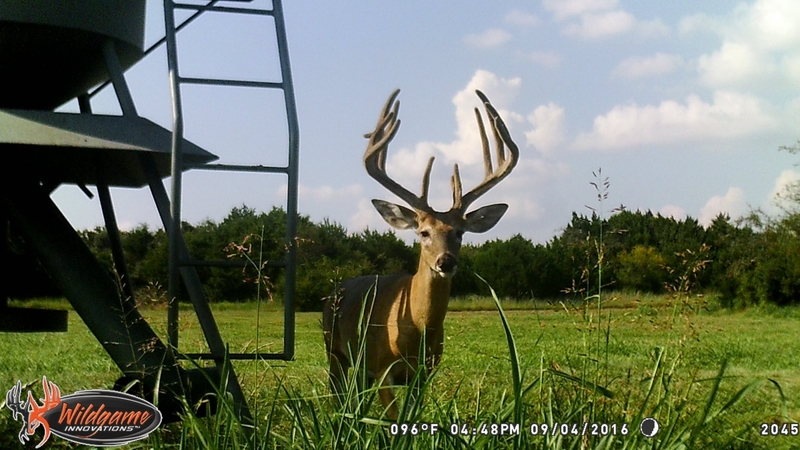 Our five breeder bucks pass on their genetics for broad and tall typical racks. Mr. Elwyn Seay established the ranch’s breeding program. 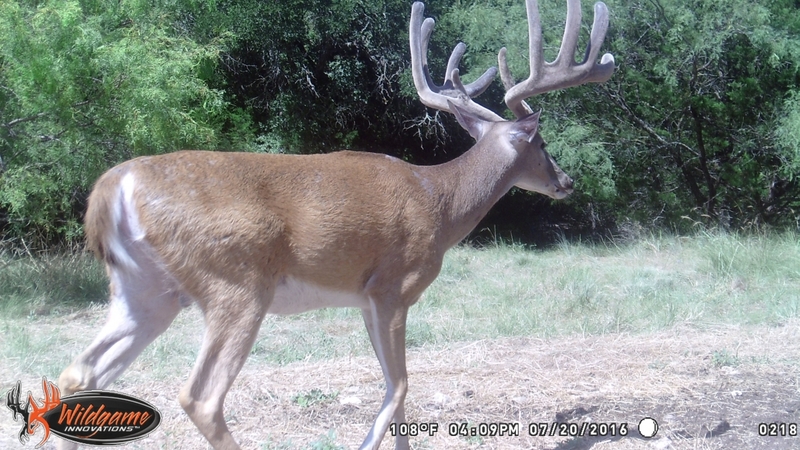 He brought his scientific approach and deep technical knowledge to deer breeding and artificial insemination (AI). He continues as the chief breeding advisor today and oversees the breeding and AI at SMR. 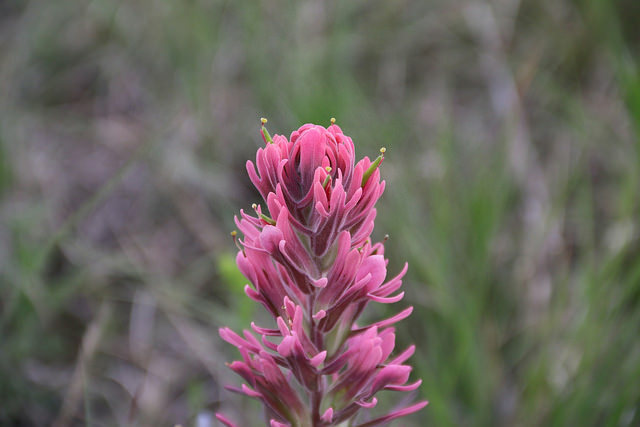 Located deep in the heart of Texas, SMR is an easy drive from DFW, Austin, and Houston.